A Celebration of Christmas from King's College Cambridge. The story of the Nativity is told in the words of the King James Bible and the chapel choir sing carols old and new. 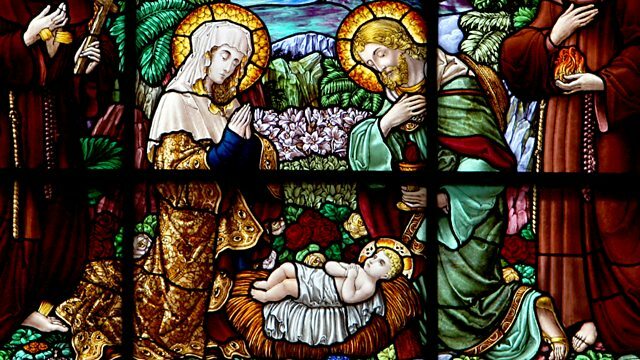 The story of the Nativity is told in the familiar words of the King James Bible, along with Christmas poems by Cecil Day Lewis and Ted Hughes. The famous chapel choir sing carols old and new, including favourites such as O Holy Night, The Sussex Carol, We Three Kings, God Rest You Merry Gentlemen and O Come, All Ye Faithful.